You cannot add "Mac OS vintage rare Apple computer round lapel pin" to the cart because the product is out of stock. 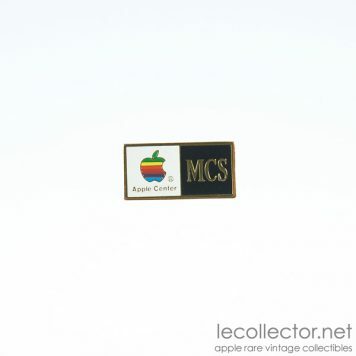 Mac OS square lapel pin, a true hard to find collectible. 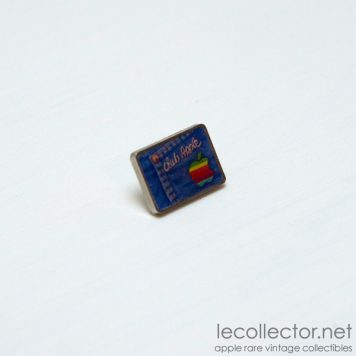 Vintage, gorgeous and very rare Apple Mac OS logo lapel pin. 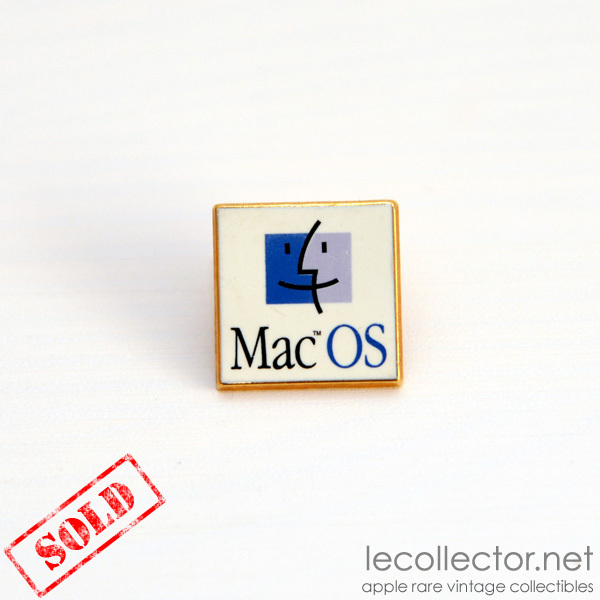 This lapel pin was provided by Apple corp. to promote the Apple operating system MacOS. 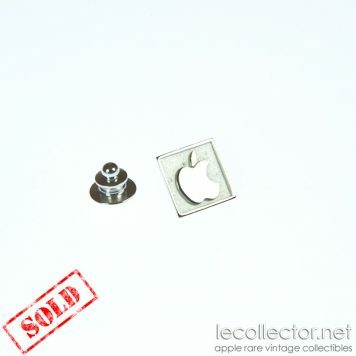 Note that there is another round version of MacOS lapel pin which is more comon. The square is really beautiful. It’s a real true collector, a very hard to find collector and would take a #1 place in your valuable collection. See photo for more details. This is a 4 Mac ranking, very rare collectible. 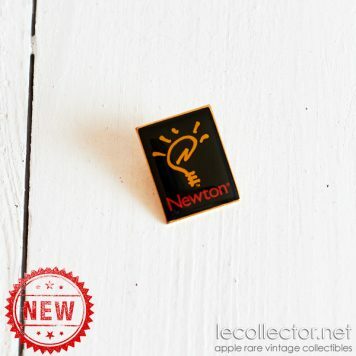 For now, we have only 1 of this lapel pin in stock, so don’t wait ! I confirm, the square version is very rare (the round one is very common).